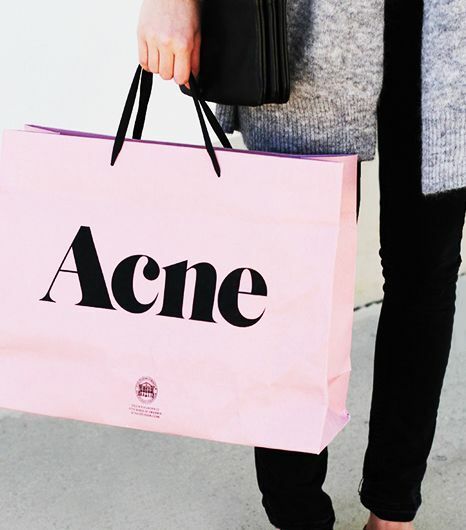 We have the scoop on what your clothing budget should really be. The number might surprise you! 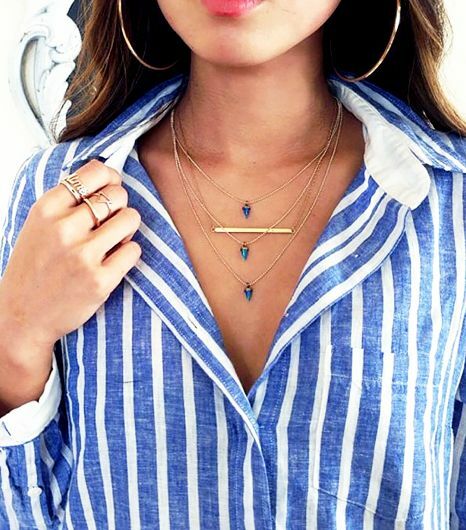 Fashion bloggers have got their necklace layering game on lock—click to learn their secrets.